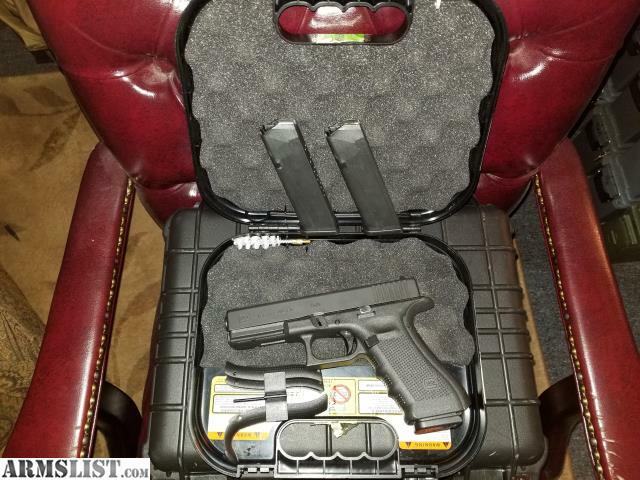 FS: Glock 17 Gen 4, with three 15rd factory Glock magazines, extra back straps and Glock case. Since I've had it, shot close to 1000rds through it. Never carried, just mainly used as a range gun and night stand gun. 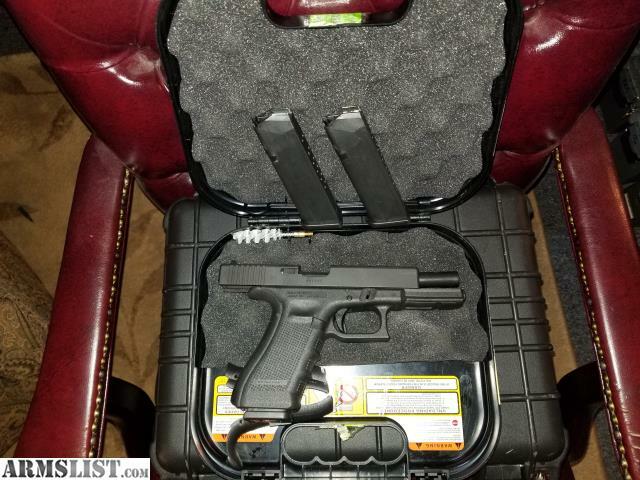 Pistol is in good condition and shoots great. Buyer pays all transfer fees, transfer to be done at local FFL(Colorado Springs) only. Cash only please and gun is sold "AS-IS"